Following an announcement by the Planning and Zoning Board of the City of Clermont, CHALLENGEFAMILY entered a strategic partnership with Olympus, a unique community development that fuses sport, entertainment, fitness, health, and more. This announcement followed the inaugural CHALLENGEDAYTONA, where more than 1,500 athletes competed in a vareity of races: sprint distance, junior challenge, 5K/10K events, and middle-distance professional and amateur events. 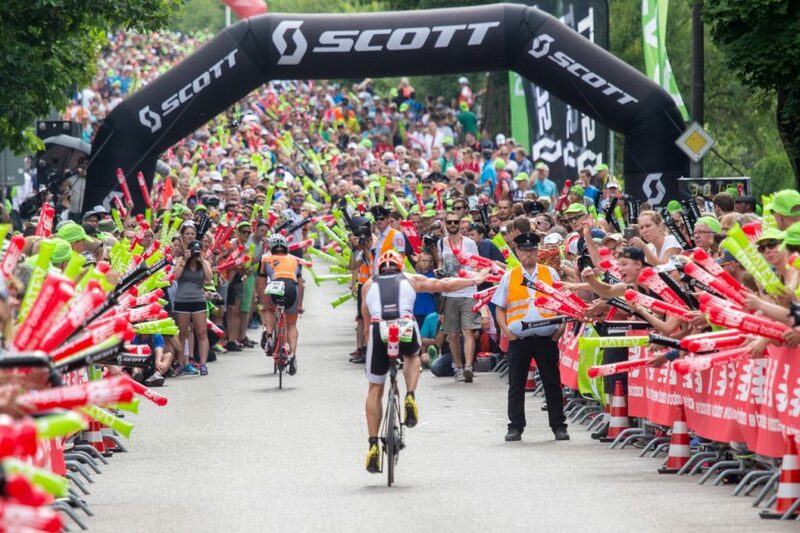 Based in Amberg, Germany, CHALLENGEFAMILY is the leading global triathlon festival race series. With more than 40 races annually across 26 host countries, CHALLENGEFAMILY is the fastest growing mass endurance triathlon brand in the world. CHALLENGEFAMILY offers “events for everyone” with a “festival character,” so everyone can share in the triathlon experience, from professionals to age-groupers. As part of the multi-year strategic partnership, all parties will jointly plan and organize CHALLENGEFAMILY triathlon events and training camps, to be held on and around the Olympus campus. Coming to greater Orlando in 2020, Olympus is a 250-acre master-planned community, featuring the Epic Sports Resort, a global hub for amateur, collegiate, and elite training and competition, sports medicine, and the future of health and wellness. “CHALLENGEFAMILY stands for amazing races all over the world. That’s why we decided to partner with the visionary team at Olympus and the exciting platform they represent for our athletes and our brand,” said Zibi Szlufcik, CEO of CHALLENGEFAMILY.